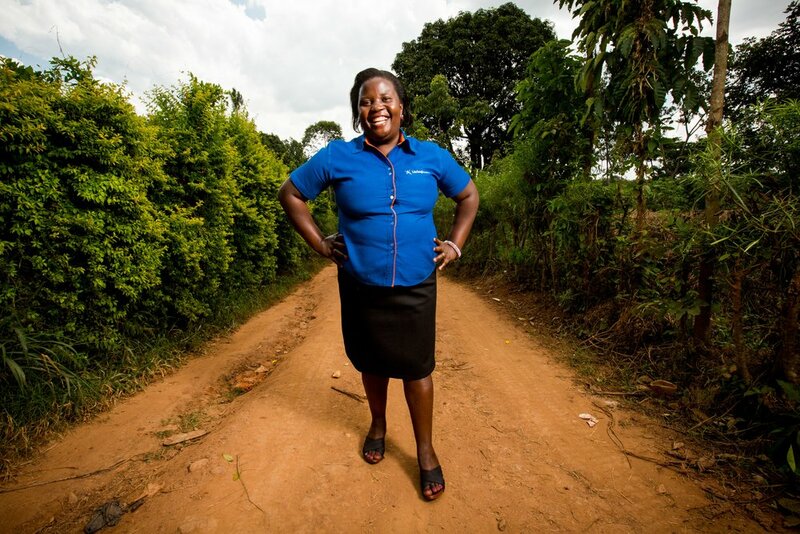 From Uganda to Kenya, Community Health Workers are bringing life-saving services to moms and children. They're earning a living caring for 800 people in their communities. Community Health Workers reduce child mortality in their communities by over 25%, creating brighter and healthier futures for children. 302,100 moms and children now have access to basic medicine and a licensed Community Health Worker in their community.